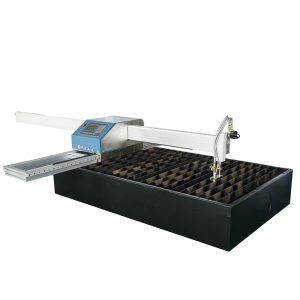 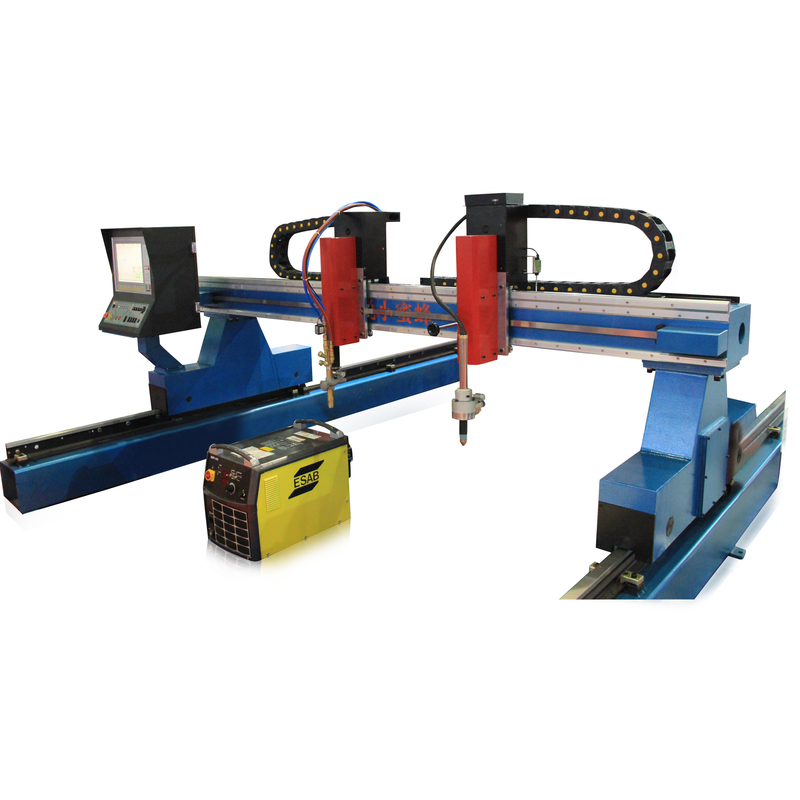 complete functions,and big effective cutting size. 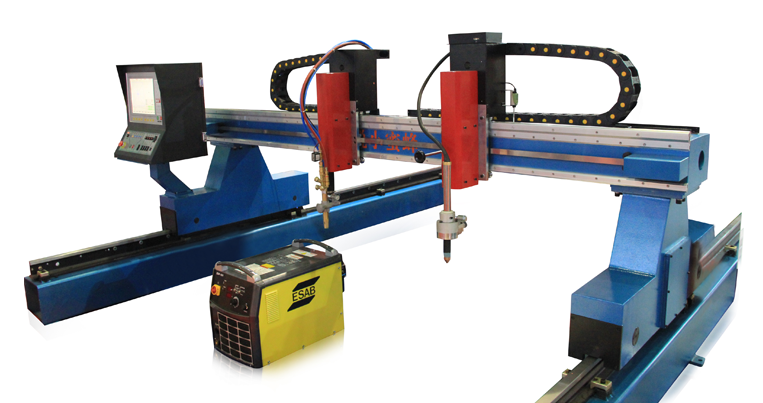 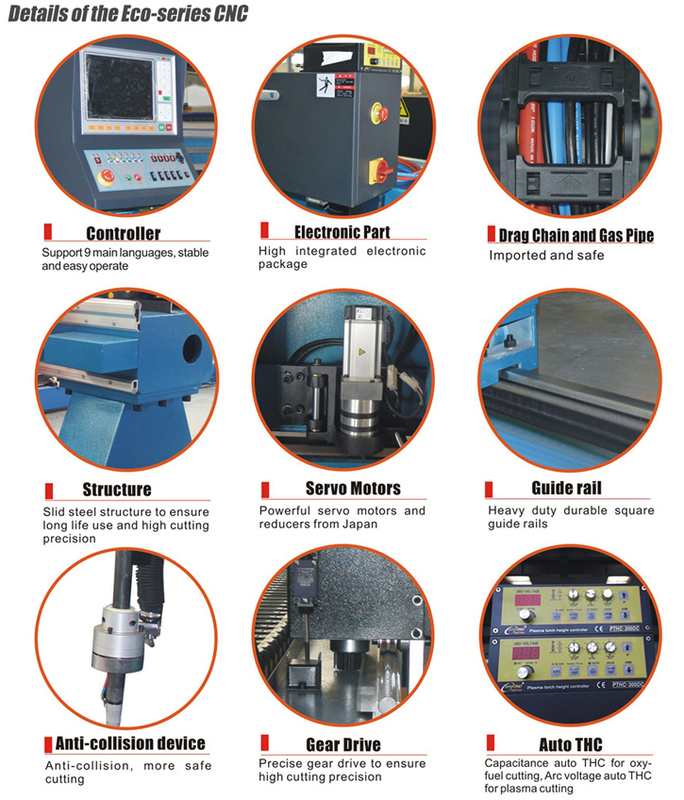 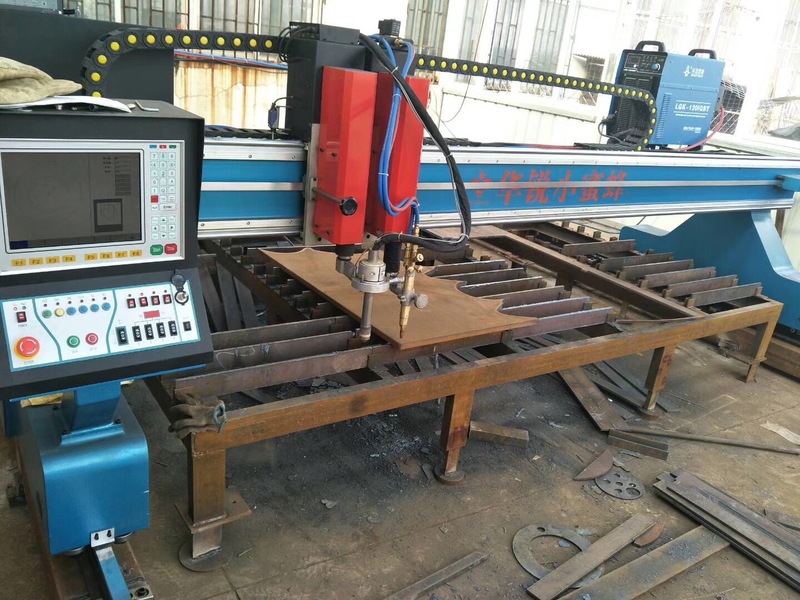 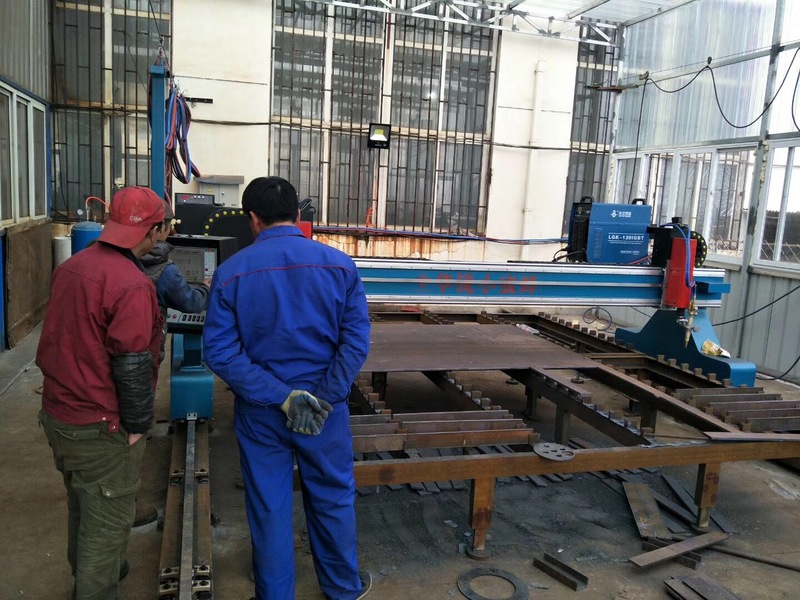 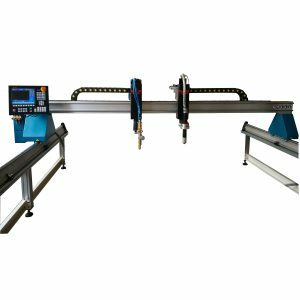 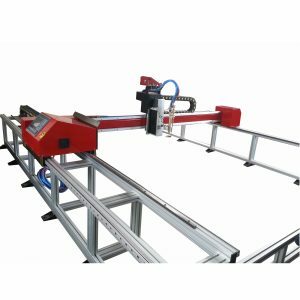 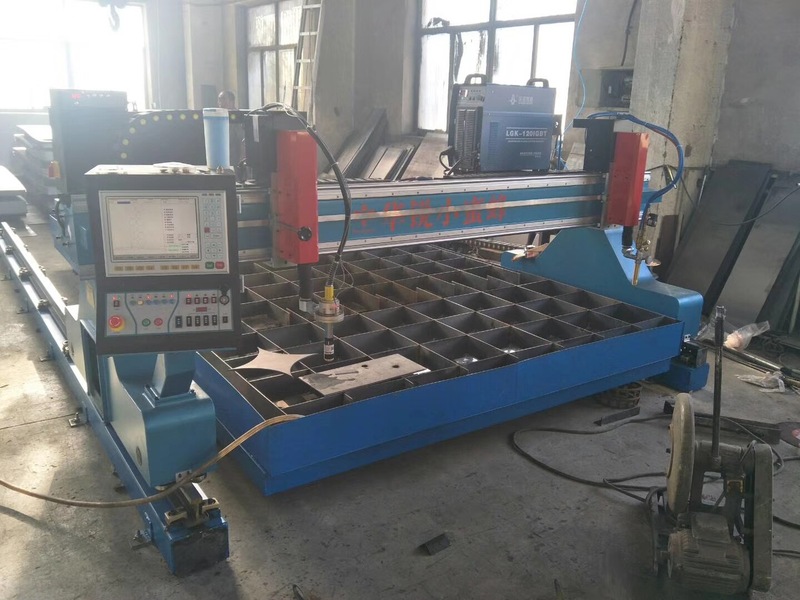 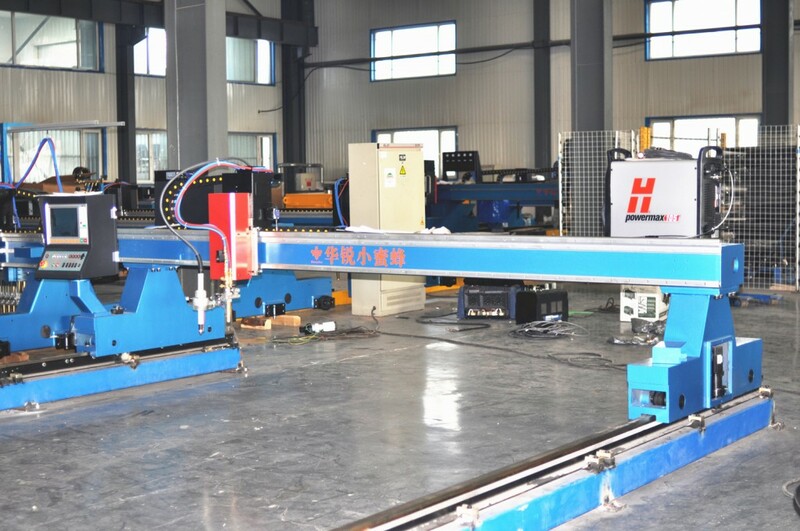 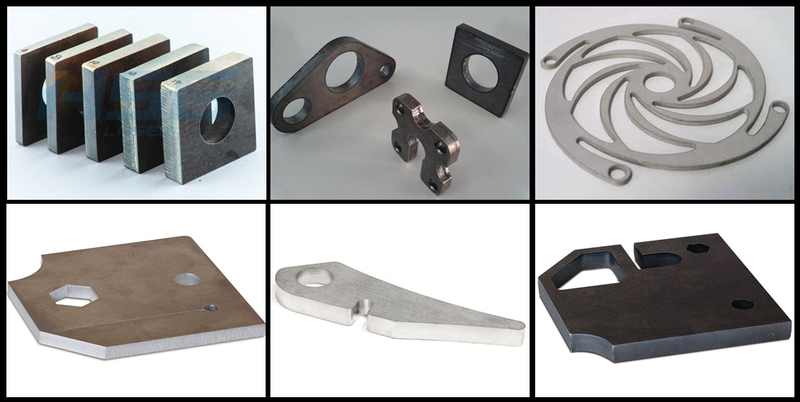 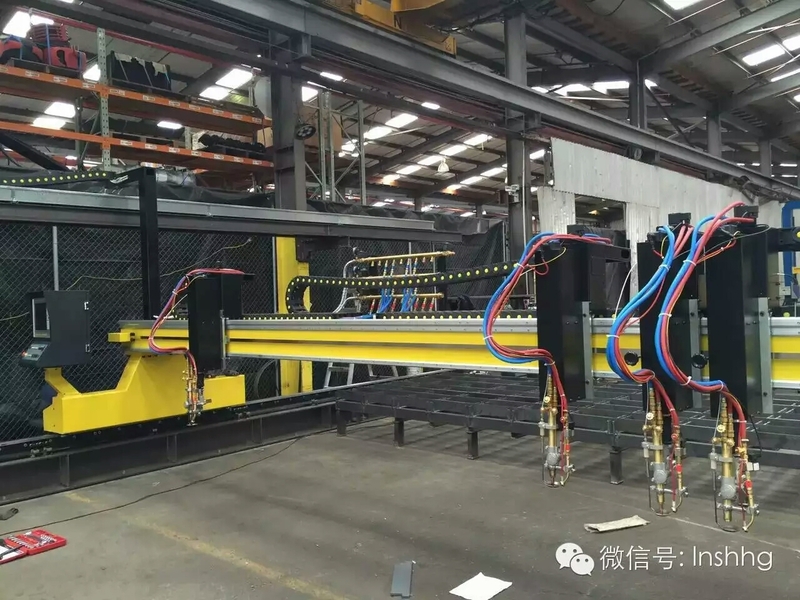 It enjoys all functions of traditional heavy duty gantry CNC cutting machines. 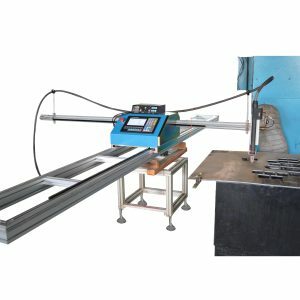 the national standard A and I level.